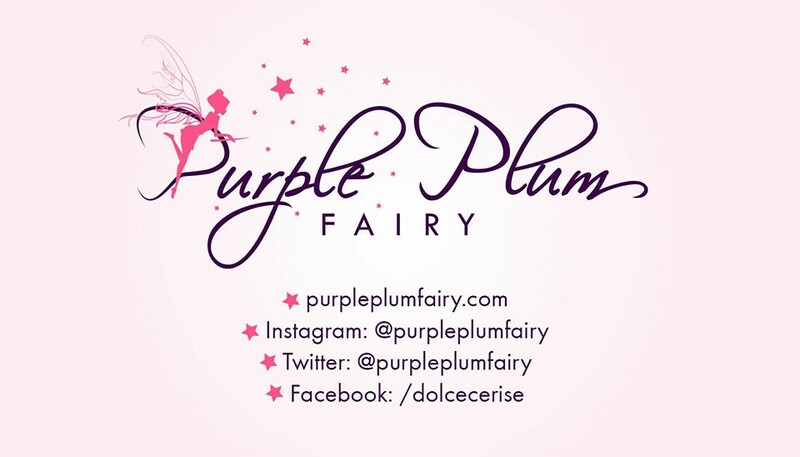 Purple Plum Fairy: Banana Peel Family Fun Ville at Midtown Atrium, Robinsons Place Manila on April 17! Banana Peel Family Fun Ville at Midtown Atrium, Robinsons Place Manila on April 17! Fans of Banana Peel, the county's leading Filipino brand of flip-flops will converge this coming April 17, 2014 as it holds Banana Peel Family Fun Ville at the Midtown Atrium of Robinsons Place Manila. It promises to be a fun-filled day for the entire family with lots of surprises in store for everyone. To get in on the fun and be able to participate, customers simply need to make a Php500 worth-single receipt purchase of Banana Peel and/or Banana Peel Licensed products from participating Robinsons Department Store Branches: Manila, Galleria, Metro East, Makati, and Forum. 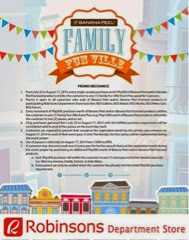 Customer is entitled to one entry pass (good for three persons) to the Banana Peel Family Fun Ville event. 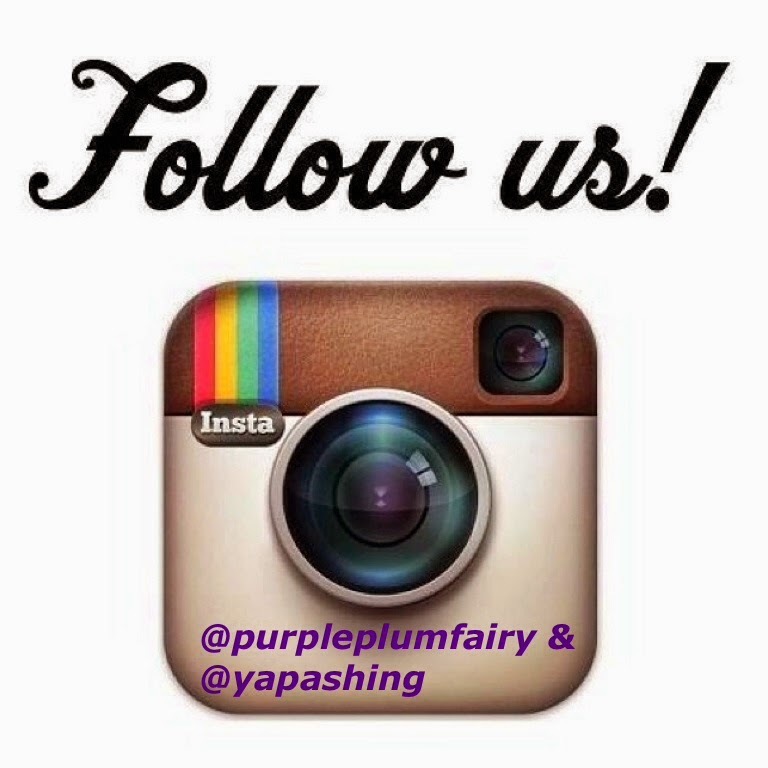 Promo duration is from July 25 to August 17, 2014. 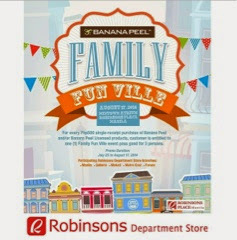 So mark that Sunday, August 17, 2014, get on your favorite Banana Peel flipflops and come over to Robinsons Place Midtown Atrium for an awesome day at the Banana Peel Family Fun Ville! Don't fail to miss it! It's going to be lots of F-U-N! See you there!